IMG_2674.TRIM from Olinis on Vimeo. 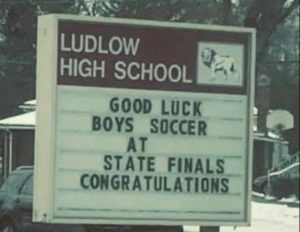 Last Saturday, the Ludlow Boys Soccer Team secured Ludlow’s 18th state title against Wellesley in Lynn, Mass. 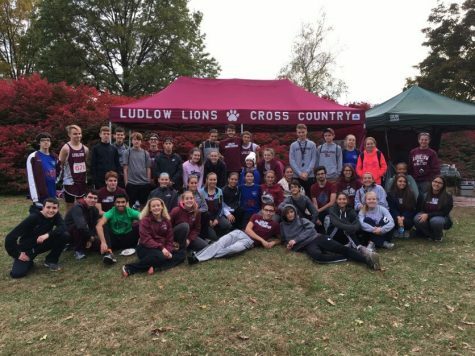 Despite the hour and a half drive and a huge change of plans, a large portion of the Ludlow community made an appearance. 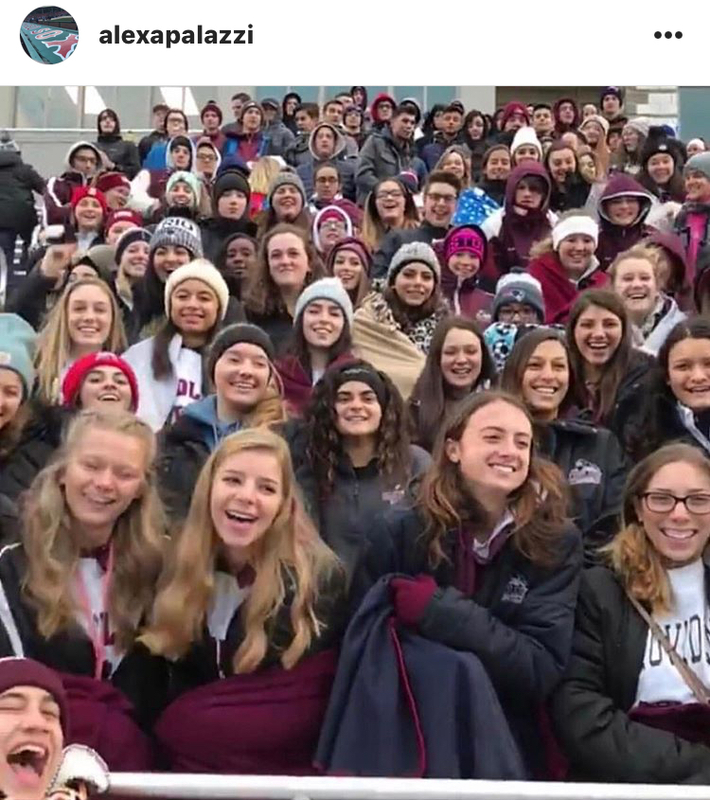 The bulk of the crowd included proud students from LHS who put aside their plans to cheer on the boy’s soccer team. 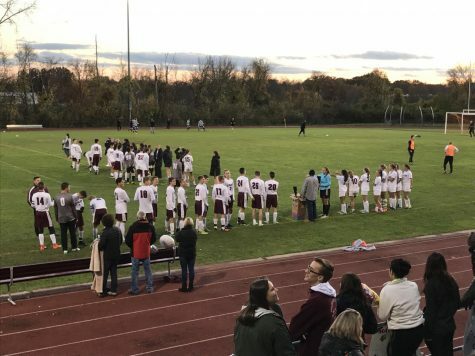 The team was sent off with a heartwarming gathering outside of the high school. Signs and masks were made to congratulate the team for their many achievements this season. The send off consisted of more than 50 people, some waiting for the fan bus and some just wishing to cheer on their town. The fan buses left shortly after filled with excited students preparing to cheer on their team. 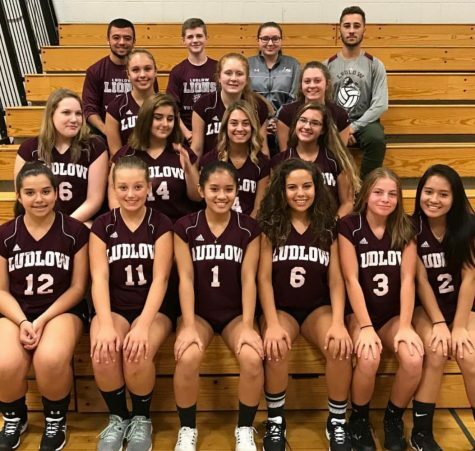 During the majority of the game, Ludlow dominated the field, keeping the ball in possession but never being able to complete the play. You could feel the tension in the air when the Lions did lose the ball. Silent prayers were said and loud exclamations were shouted as if pure will could get the ball to the other side of the field. 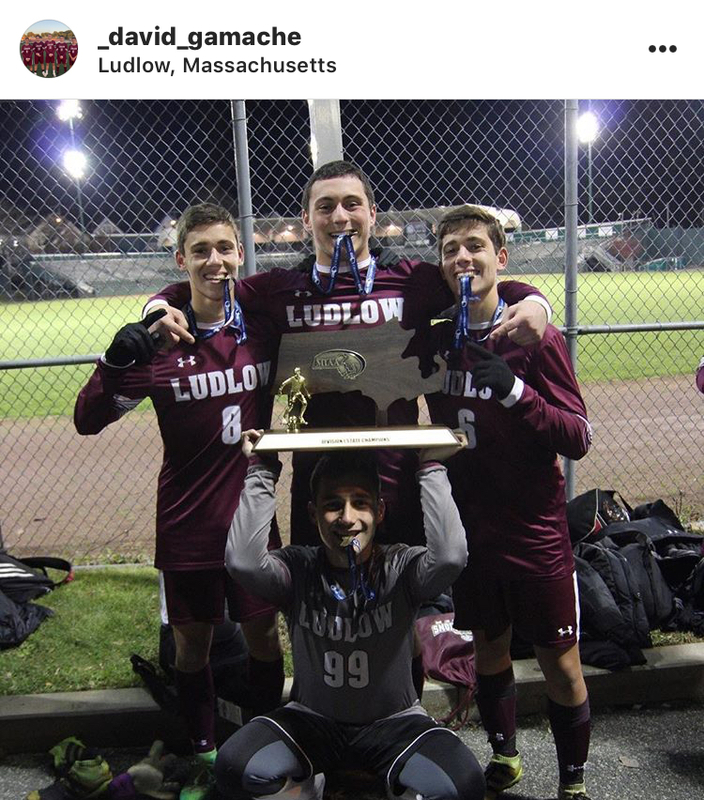 Bad calls and unfair plays aside, Ludlow’s amazing defense was able to protect the goal, keeping Wellesley from scoring throughout the entire game. The few minutes before overtime were some of the longest ever. The general mood was either hopeful or terrified, many fans with a combination of them both. The goal came quickly and unexpectedly, but it was a sight which any and all of the fans will remember long after the hype dies down. Ludlow started with the ball at the start of overtime but Wellesley quickly obtained possession. As the opposing team made their way toward the goal, Malik Serriser emerged with a long ball up field to Mike Tuck. As the goalie came out of the net to protect the shot, Mike headed the ball over him, lobbing it into the net and winning the state championship just 24 seconds into overtime. The goal was so spectacular it almost seemed like slow motion. 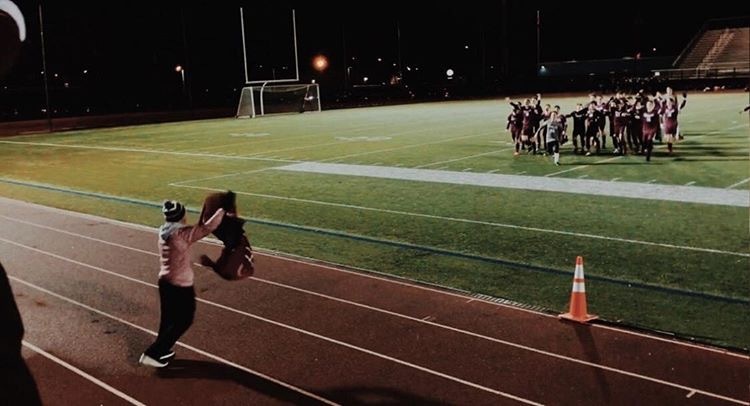 Everything after the goal seemed slow and surreal from the team running towards the fans to Cesar Alvan running to join the team, the cheers and even the fans rushing the bleachers. 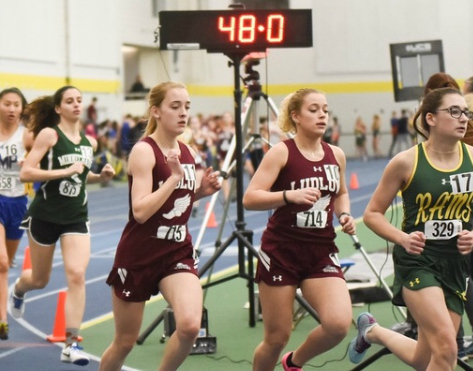 “I just couldn’t believe that we won states knowing how hard our team has been working for this amazing opportunity to play another good team,” said Tuck after the game. 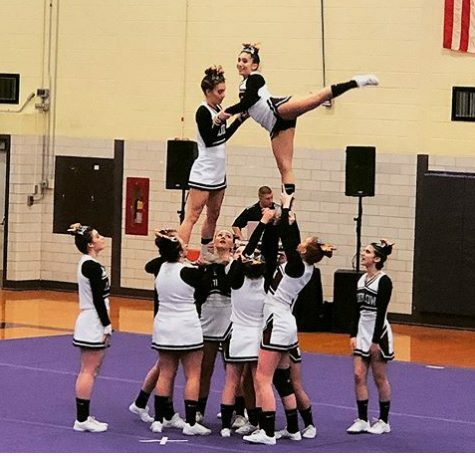 With the spectacular season, the motivation of the team must have been incredible. 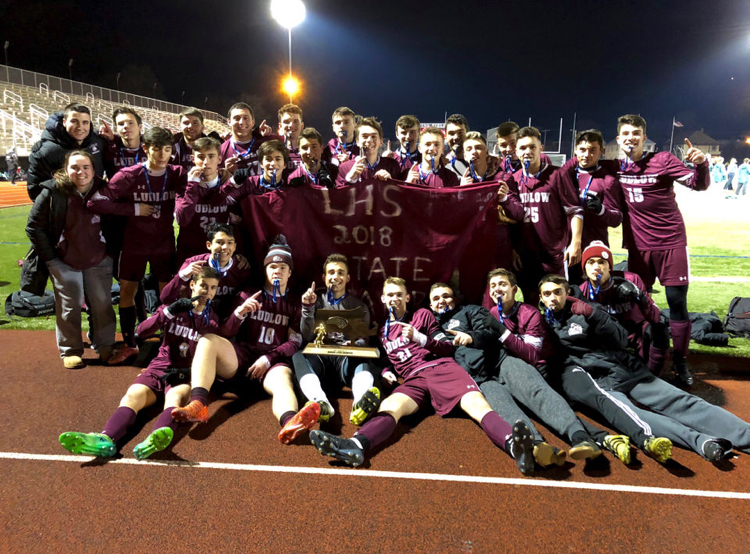 “Our motivation throughout the season was just to win it for everyone that has ever followed the soccer team, as well as ourselves and the coaches. 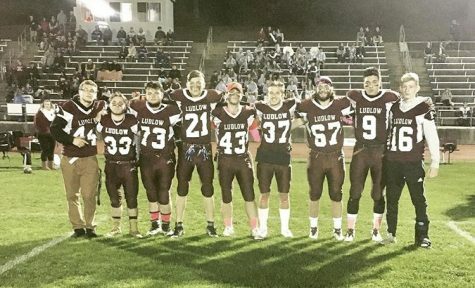 It felt great carrying the town of Ludlow to another state championship,” said Camden Blackburn after the final. Seniors, Arda Ibas and Dave Gamache both hope to continue with soccer in the future. 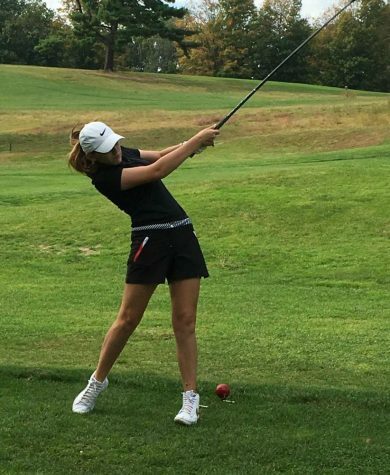 Senior Cam Blackburn will be playing Division 1 soccer at UMass Amherst. 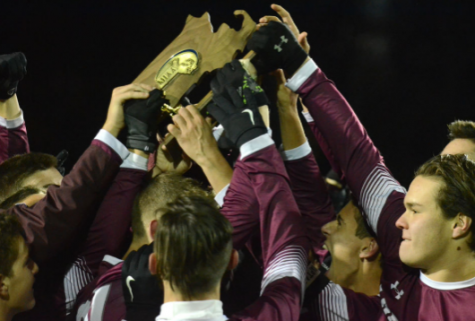 The boys soccer team brought home much more than just a trophy. 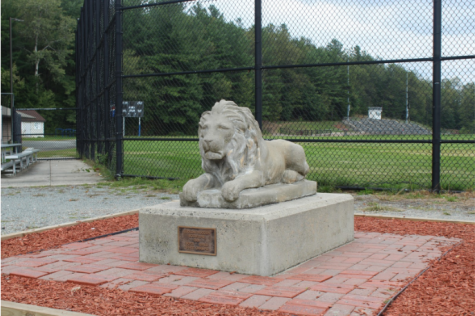 They lifted the spirits of the town and left everyone at the game a memory they can hold onto forever.